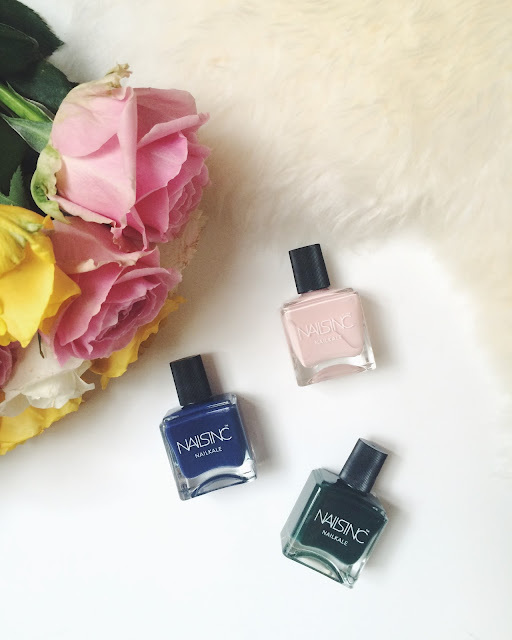 Here's a little peek at my recent Asos Beauty haul. 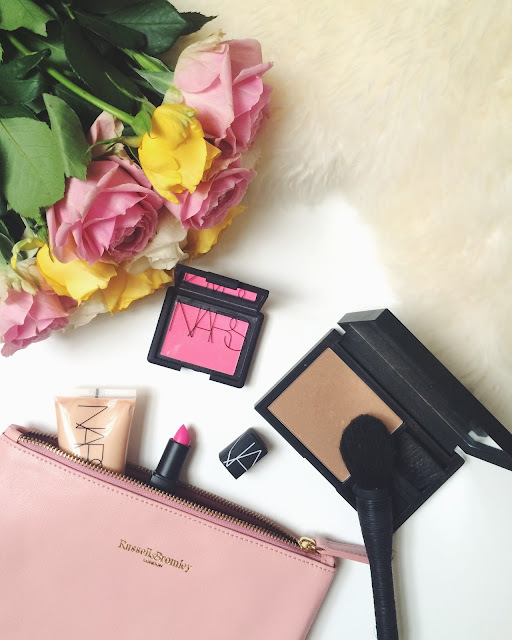 I've stacked up on some old favourites such as these Nars makeup staples. 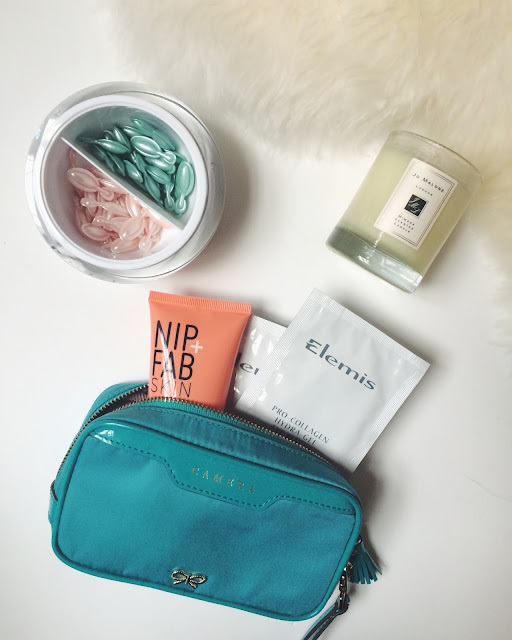 Another favourite of mine are these Elemis facial oils capsules and their pro-collagen eye masks - they are perfect for post fashion week skin and the upcoming colder temperatures. 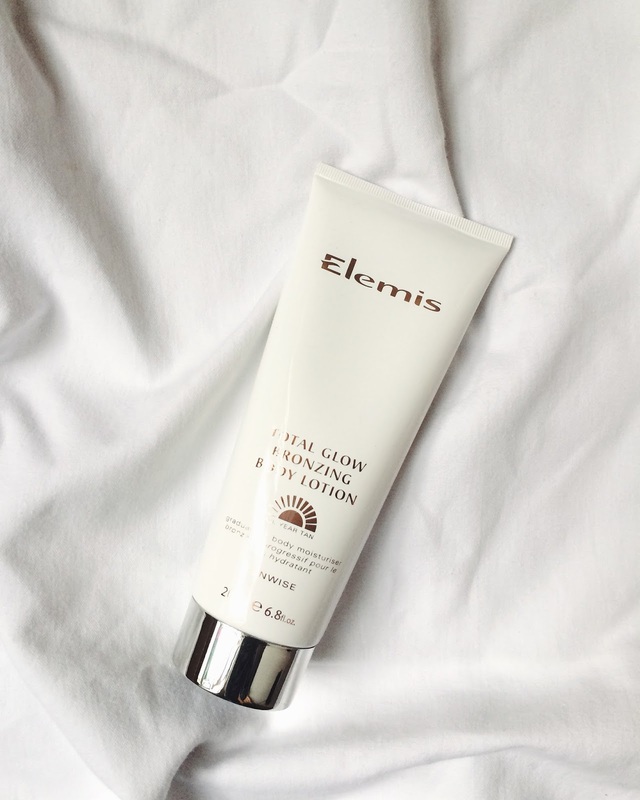 I'm a bit of a skeptic when it comes to self-tan lotions but after trying the Elemis gradual tan moisturiser rather impressed with the results. Nails wise I went for a classic light pink shade and two darker shades - I'm impressed how wearable and cool the dark green shade looks like.